Following twenty years of successful collaboration between the Summerhill and Minotti families in London, the Minotti London showroom opened in February 2009 in the culturally rich West End of London. Recently extended in 2016 to include a second floor, the elegantly designed Margaret Street space showcases Minotti’s most recent collections, alongside pivotal pieces from two decades of collections coordinated by Rodolfo Dordoni. 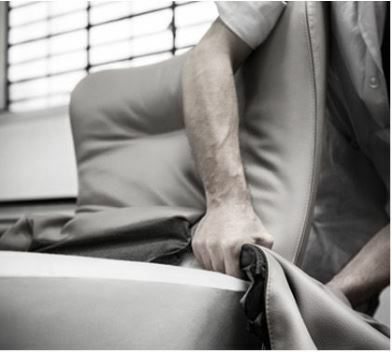 Minotti offer the same high level of service to all clients, whether purchasing a single piece or fitting out an entire property, private or commercial. Our aim is to form long lasting relationships that ensure we understand your requirements to the smallest detail. Minotti offer a complete bespoke service, our team are all fully trained interior designers and understand the needs of private clients and architects alike. Minotti has formed the outstanding creative team, Minotti Studio, who rely on highly diversified professional skills: product engineering, selection of new fabrics, photographic set, graphic design, communications, decoration of display spaces. A creative department where ideas are conceived, developed and shaped to make projects catering to a lifestyle philosophy synonymous with luxury become reality. Each interior design project, residential project, hospitality project and commercial furniture project is unique. 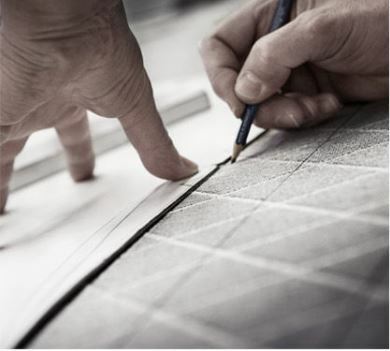 Minotti London has specially trained teams to understand the clients needs paying attention to detail and their completion deadlines.